Okay, a little clarification is probably needed here. The new peripheral, the Pokémon TRETTA Lab for Nintendo 3DS, is a 3DS attachment and software bundle developed by Japanese toy company Takara Tomy A.R.T.S and game developer Marvelous AQL that allows players to load data of captured Pokémon from the arcade game, Pokémon TRETTA, to analyze, compare, and simulate battles with. Time for a little more clarification: Pokémon TRETTA is an arcade game geared for children that lets them enjoy the experience of searching for, battling, and catching Pokémon. What makes the arcade game different from the standard video game is that when Pokémon are captured, the game dispenses a plastic chip called a TRETTA that contains the data of the obtained Pokémon. Players can then load Pokémon from their TRETTA to battle and catch more Pokémon. The game contains roughly 240 different Pokémon which probably leads to desk drawers full of plastic chips. What's interesting about the new peripheral is that it is an attempt to create a bridge between the arcade and the home/hand-held console and brings part of the console experience outside the bounds of the video arcade. Game developers have been experimenting with such creative strategies in the past to help stimulate the video arcade market (The arcade version of Project Justice had a Dreamcast memory card slot that allowed players to load and fight using custom characters they had created in the Dreamcast version of the game and the original arcade version of The iDOLM@STER would send emails to players encouraging them to come to play). The new Pokémon TRETTA Lab is not a port of the arcade game, but rather appears to act as an extension. 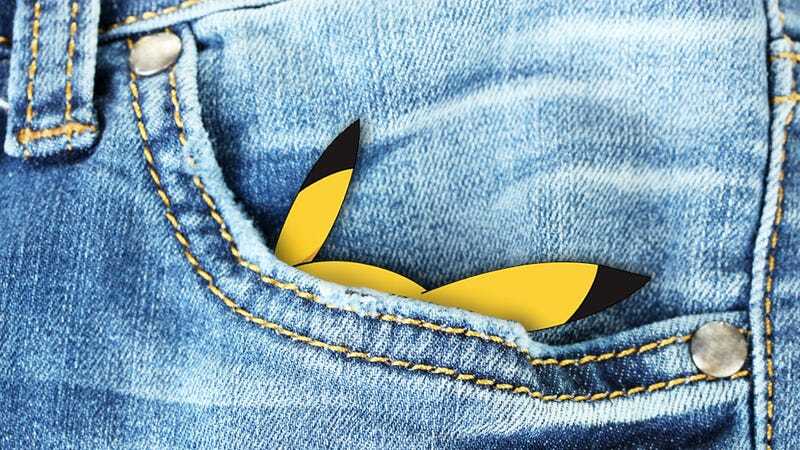 Players cannot catch new Pokémon, but can admire and strategies with the Pokémon they already have, thus serving as a catalyst to encourage players to play the arcade game. Pokémon TRETTA Lab for Nintendo 3DS is scheduled for release in Japan on August 10th, for ￥3,800 (US$38.45) and will include a TRETTA scanner attachment for use with the free Pokémon TRETTA Lab Main System software, and a 3DS holder (both standard and XL versions included).